Having attended university for three years and about to embark on another three soon, I can defintely confirm that the majority of the work load is only available online. I do think it's a great idea to save paper, aka the environment, but because of the new-age MacBook's vs Laptops, most of the information is available only in PDF form. I do think that there is a place for PDF formats but unfortunately, if you do want a paper copy, printing 100+ pages is not an option. For one it's ridiculously expensive! The only way it's possible to print them is to convert them to a Word Document or PowerPoint and then edit the information down massively. Over the years, I have spent tireless hours converting documents and waiting for periods of times while the website resets, as you can only do one document every 2 hours. Sound familiar? It's a nightmare. Well, this app might just be your saviour! There are tons of apps that make student life easier and more affordable. Unfortunately, with so many available, it's hard to know which ones to use and which ones are worth the extra cost. I've trialled numerous apps for this purpose and I've finally found one that I love. 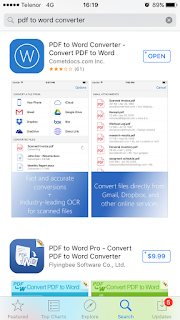 The PDF to Word Converter app by Cometdocs is a great document management app which will boost your productivity. 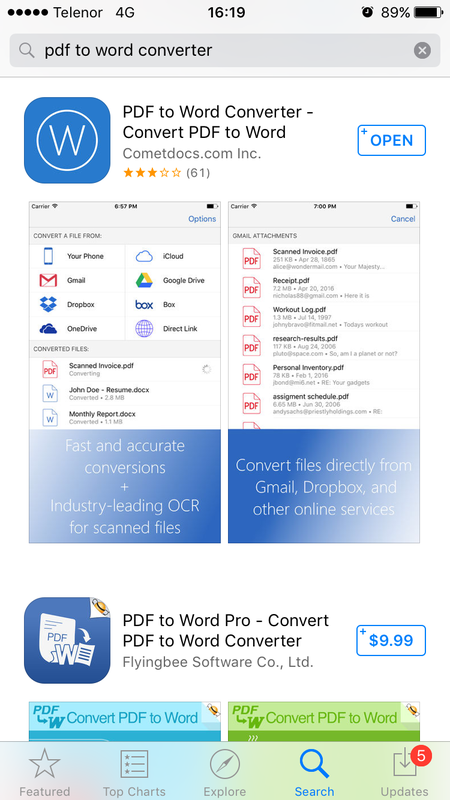 You can easily convert your lessons from PDF into Word file format and then edit them with various text editing apps or even open them on you computer by resaving them to an online storage system. 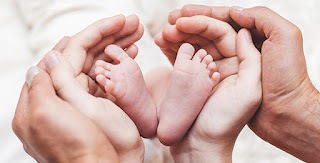 While there is a free option to convert files over the space of an hour, for just a small amount, you can have a limitless number of conversions available almost immediately. One of my favourite things is that they have so many options to open files from. 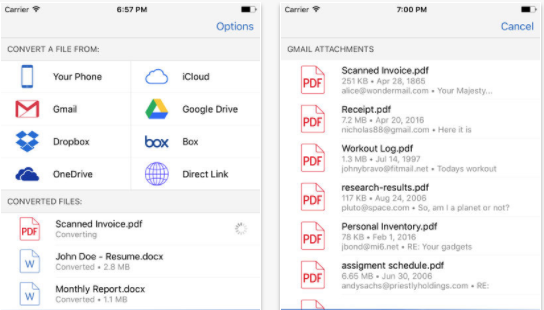 The app is able to convert Gmail attachments, plus files from Dropbox, Box, Google Drive and OneDrive directly from the app. I love that the app is very basic. While that may not appeal to everyone, I happen to love how simple it is to navigate the interface because of this. Everything you need is easy to reach and the clean look makes is look very professional. It really is super easy to use and you can start converting your document with just a few steps. I will just say, it does take a little while for the file to be uploaded onto the servers and the app does need to be kept open during this time. However, once the upload is complete, you can close the app to save battery. If you allow notifications to be on, once the file has been converted, you will get a notification. It's that easy! Being a student, this app will defintely help save you a lot of time. 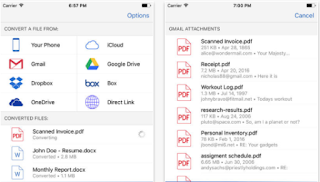 If you convert a lot of documents, I would recommend giving this app a try and if you do, or already have done, be sure to let me know what you think in the comments below! I'm so glad I was introduced to this app!